Metal Detectable(MD) and X-Ray Inspectable(XRI) seals and gaskets are available as an option for many of our gravity feed and pneumatic line conveying magnetic separation equipment. 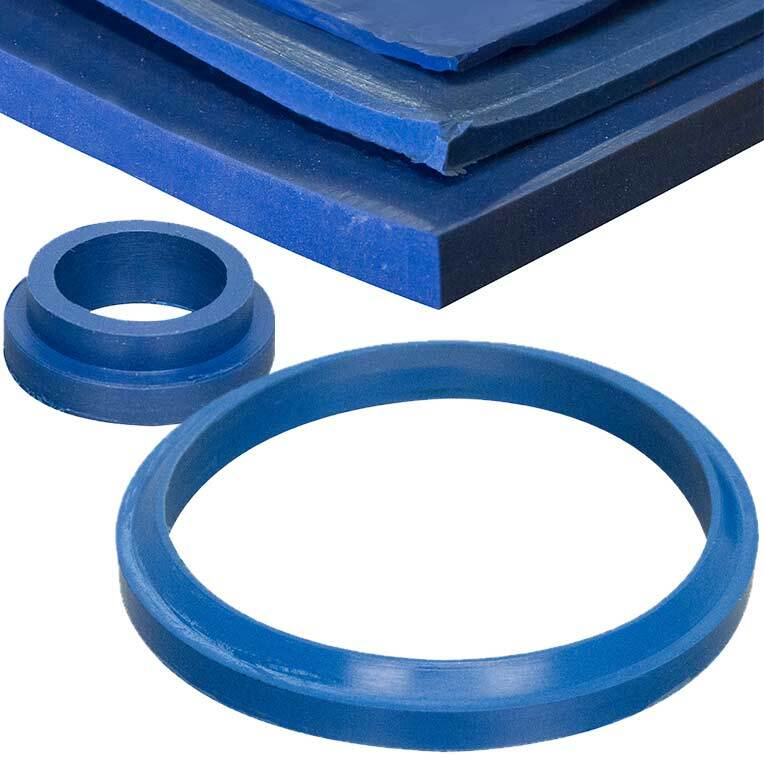 These special seals and gaskets protect against elastomeric contamination in the processing line and subsequent product recalls, downtime and waste. Component parts can degrade over time and due to low conductivity, standard seal and gasket material is often missed by even the strongest detection systems. Our seal and gasket offerings include the Detectomer® line of Buna seals and Silicone gaskets, and Ensinger's Hydex® seals, which all contain a select additive that can be spotted by metal detectors, X-Ray systems, Optical scanners, as well as captured by magnetic separators. The MD/XRI seals and gaskets are certified food-grade compliant and meet the FDA Code of federal regulations for food safety. Additionally, they comply with the recommendations set forth in the Food Safety Modernization Act (FSMA) and the principles of Hazard Analysis and Critical Control Points (HACCP).